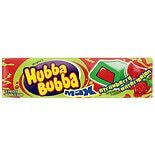 Shop Hubba Bubba Bubble Tape Gum Sour Blue Raspberry (2 oz. )2 oz. 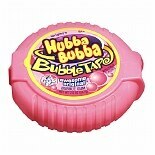 Shop Hubba Bubba Bubble Tape Bubble Gum Original (2 oz. )2 oz. 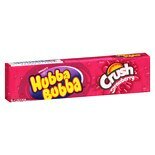 Shop Hubba Bubba Gum Crush Strawberry (1.41 oz. 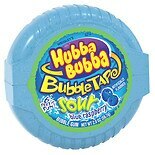 )1.41 oz.